At times it becomes essential to downgrade iPhone without iTunes, because there is risk of data loss and other associated problems. You might even need to look for an old iTunes backup for traditionally downgrading the iOS. If you find it bit overwhelming, then there is nothing to worry about. We are here to ease off your pain. In this article, we are going to explain the best way to downgrade iOS 12.1.1 to iOS 12.1/11.4.1, turn off automatic notifications for update as well as with iTunes. Keep reading and enjoy! In case you are finding it tough to understand how to downgrade iOS 12 without iTunes, iAnyGois here to lend you a helping hand. You can seamlessly, install or uninstall iOS firmware for your iOS device without much effort. 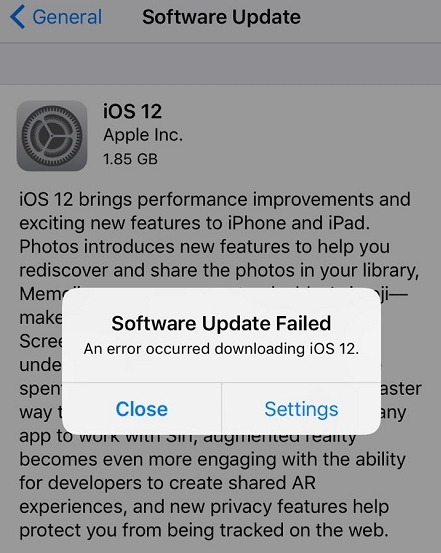 If you are facing problems or device being stuck when you try to downgrade from iOS 12, you can fix that too. Both upgrade and downgrade of iOS is done efficiently with this tool. Moreover, you can even experience the beta versions on your iPhone, even if you don't sign up for a developers account from Apple. 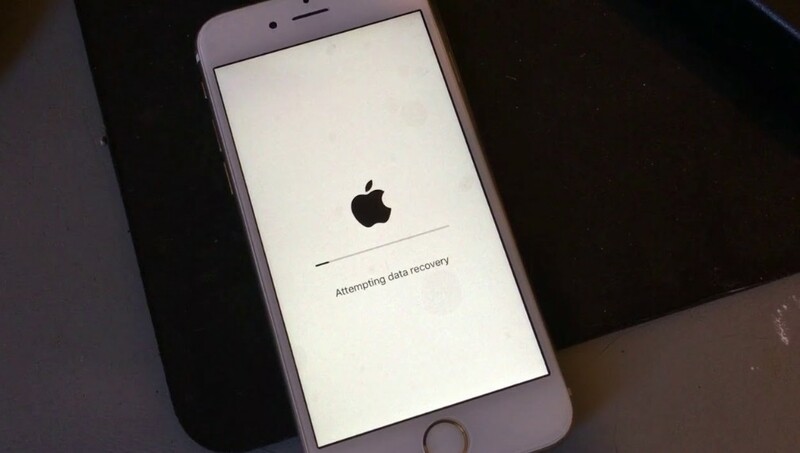 You lose no vital data in this process nor do you require iTunes while updating or downgrading your device iOS. Until the iOS version is signed by Apple, you can install or uninstall the firmware as many times as you want. iAnyGo will help you in this regard. You don't even need the IPSW file for downgrading, when you have iAnyGo with you. You can easily restore your iPhone without iTunes. First of all, download Tenorshare iAnyGo on your computer. Install and launch the software once the download process gets completed. Get your iPhone connected through the USB cable. As the next step, tap on the 'One-click to Downgrade iOS' option from the program's main interface. Select your iPhone information such as iPhone name, model, and iOS version here. The list of allowed downgradable version will be displayed within an iOS list. Tap on the 'Download' button to initiate download. You can click 'Import' when there is downloaded firmware on your PC followed by 'Select' button to import it. Once the above download is complete in a while, tap the 'Downgrade' button. Now, the software will start uninstalling the existing iOS version while downgrading to a stable lower version. You can also downgrade your iPhone using iTunes. But, for this you will need an iTunes backup with the old iOS. Moreover, the process includes using IPSW files. 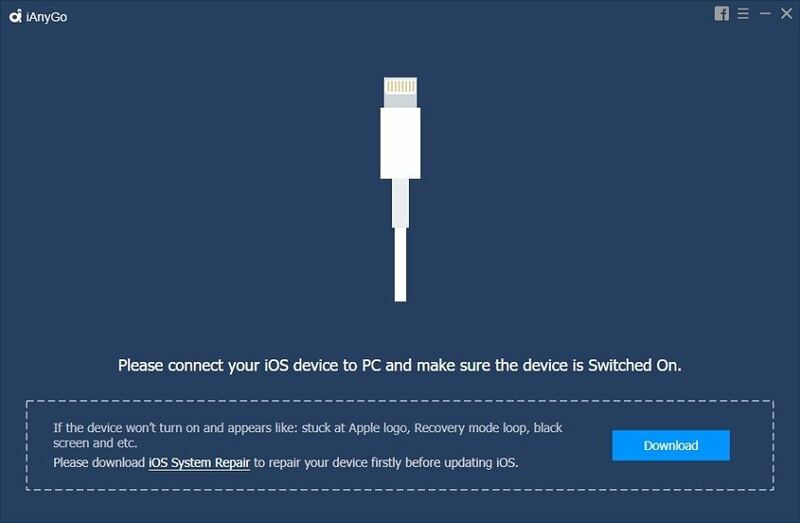 In this part of the article, we will show how to download the IPSW file first and then how to downgrade iOS from iOS 12. 4. Select a desired version and tap 'Download'. Now, we will see how to downgrade iOS 12 with iTunes. Before you initiate downgrading iOS 12, ensure to take a complete device backup. Downgrade is possible only within the week of downgrading from iOS 12. After that you need to jailbreak the device to downgrade iOS 12. You need an old backup prior to upgrading to iOS 12, to restore the iPhone post downgrading again. 1. On your iPhone, go to 'Settings' and click 'iCloud'. Toggle off 'Find My Phone'. 2. Connect your iPhone to your PC and then launch iTunes. Select your iPhone and go to 'Summary'. 3. Press 'Option' (Mac) or 'Shift' (Windows) and 'Restore iPhone' together. Browse for the IPSW file you have downloaded and click 'Open' button. Note: In case you don't have a backup. After tapping 'Summary' go to 'Check for Updates' holding the 'Option' (Mac) or 'Shift' (Windows) key and upload the IPSW file. iPhone will get iOS 11.4 installed by this. When you own an old iPhone and iOS 12 update might not be supported, then you need to stop those annoying update notifications on your device. You can turn off the notifications to prevent them from bothering you. This will help you not receive any future updates, but you already got an updated version downloaded on your system, which you can delete. 1. Go to, 'Settings' on your iPhone and hit 'iTunes & App Stores'. 2. Find 'Automatic Downloads' under that and press 'Updates'. Toggle the slider against it to turn it off. It will prevent iOS updates from being automatically downloaded and popping up notifications for updating the iOS. That's all about how to downgrade from iOS 12 to iOS 11.4 without iTunes or data loss. iAnyGo will the best choice for you to update or downgrade iOS 12 without iTunes.